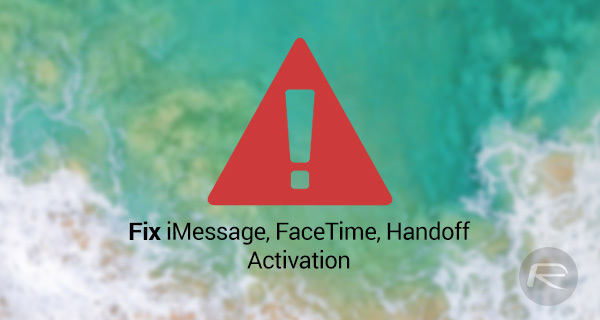 Here’s how to fix iOS 11 iMessage, FaceTime and Handoff waiting for activation issues that you maybe having after updating your iPhone or iPad to iOS 11.
iOS 11 is definitely a nicely polished version of Apple’s mobile operating system, but, as we are finding out now that it’s out globally that it’s not without its faults. If you have put your compatible device through the process of installing iOS 11 and are finding that you are having issues with FaceTime, iMessage, or Handoff to other devices, then there are a few things you can try before heading into panic mode. We are yet to hear any official word from Apple about why this issue is happening with certain iOS 11 users, but we are always on-hand to try and assist where possible. Check out the simple steps below to try and see if it rectifies your FaceTime, Handoff, or iMessage issues. Sign Out of iCloud And Back In Again: All of these features actually involve the use of iCloud to function correctly. With that in mind, it makes perfect sense to start with iCloud on the device. More specifically, to try the age-old process of signing out and back in again to see if that makes any difference. To do this, launch the native Settings app on the device and select your Apple ID on top. At the bottom, tap on Sign Out and then sign back in with the relevant details once the process has completed. Reset Settings: If this isn’t an iCloud related issue, then it could be related to some corrupt settings on the device. 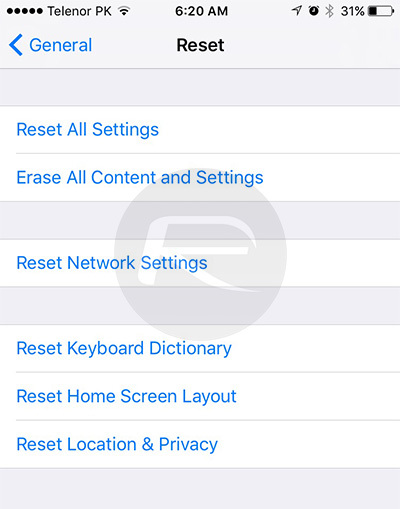 There is literally no way to troubleshoot or interrogate every single setting on the iPhone or iPad, meaning that it’s much more efficient to use the built-in functionality to reset them. To do this, head to Settings > General > Reset > Reset All Settings. This will take all settings back to defaults but will not delete data from the device. Clean Install: If you have tried both options above, plus praying in despair to the mobile smartphone gods, and you are still having no joy, then it may be time to admit to yourself that you are going to need to go through the process of putting a fresh install of iOS 11 onto the device to get everything working. 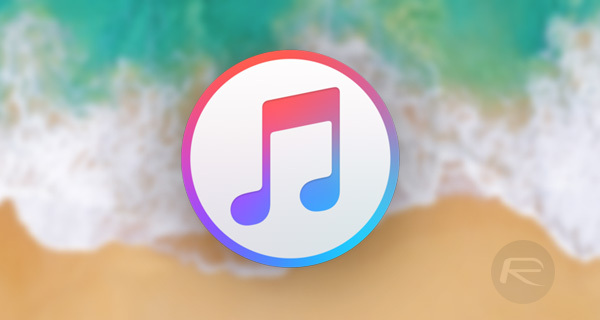 If you are unsure on how to do this, or simply want a point in the right direction, then you can follow our previous guide on this topic here: How To Clean Install iOS 11 Via iTunes The Right Way. iMessage doesn’t work properly since the first beta and is unusable. maybe because it was beta? Still doesn’t work with final version.